Check out this site. You might fall in love... like I did with this font. 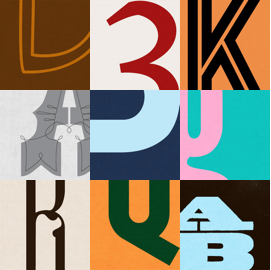 A great list of free and donation-based typefaces. Such a steal!